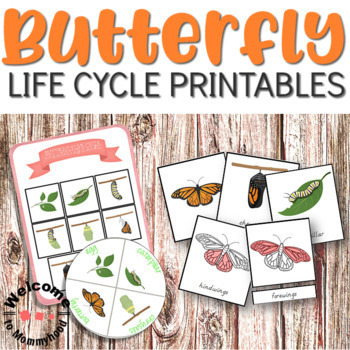 This set of butterfly life cycle printables contains everything you need to create engaging, hands-on activities about butterflies. 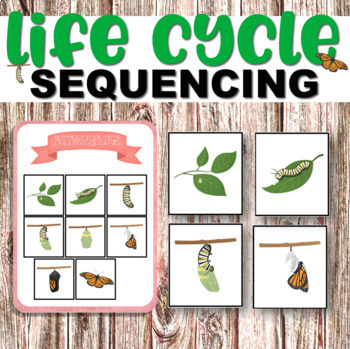 Whether you are teaching your students about the parts of a butterfly or it's life cycle, children will be excited to learn more! ★BONUS! 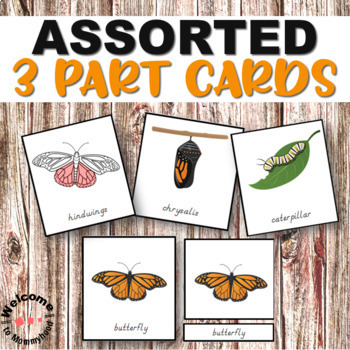 This printables package comes with a set of our FREE butterfly cutting strips with realistic images of butterflies! Click the green star at the top of this page to follow my store! 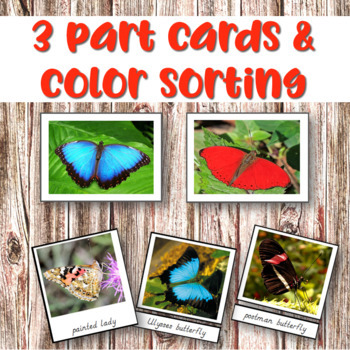 You will receive access to my NEW products for 50% for the first 24 hours after a new product is uploaded! Visit my store Welcome to Mommyhood.